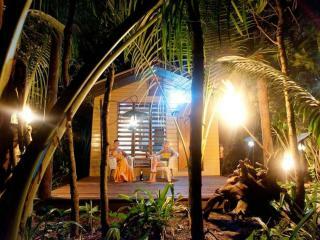 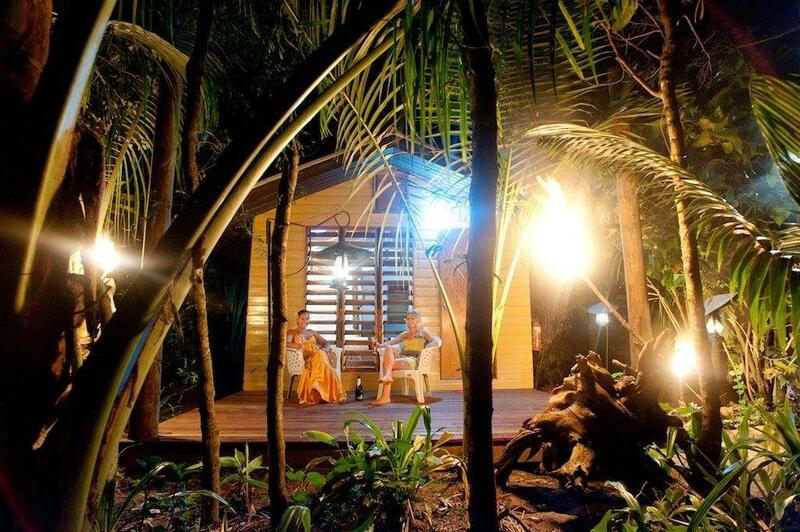 Featuring ecofriendly accommodation at a budget conscious price, Robinson Crusoe Island Resort offers a unique Fiji holiday experience. 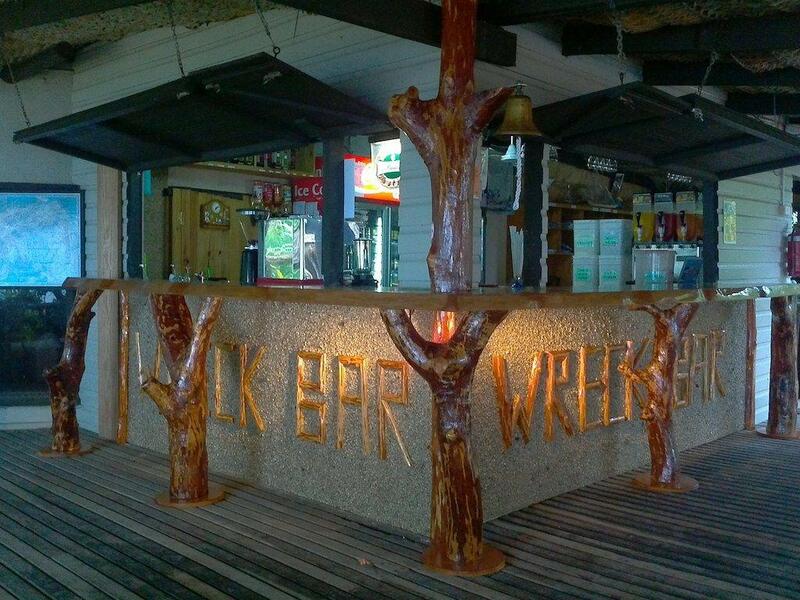 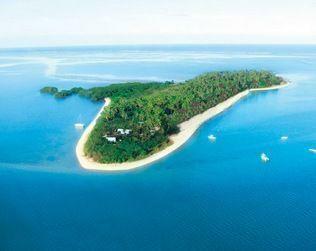 Enjoying a peaceful and secluded location, the resort is accessed by a 40 minute drive from Nadi followed by a 30 minute river cruise and short lagoon crossing. 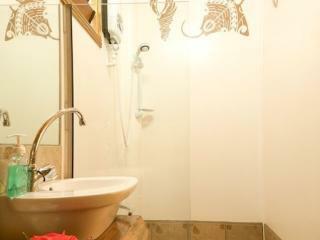 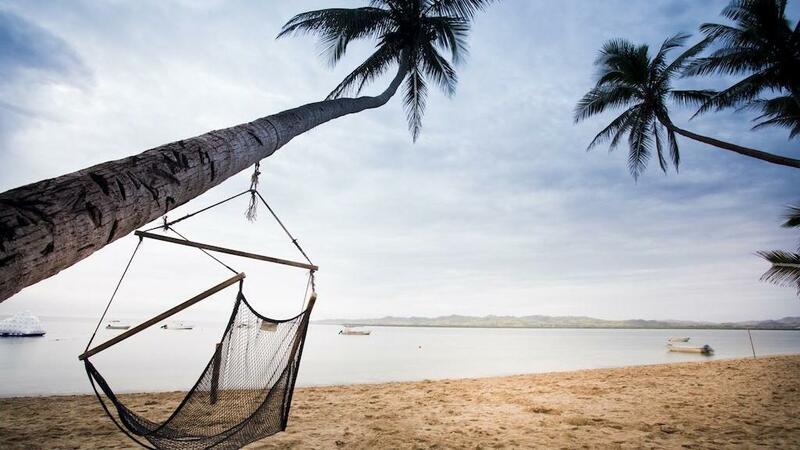 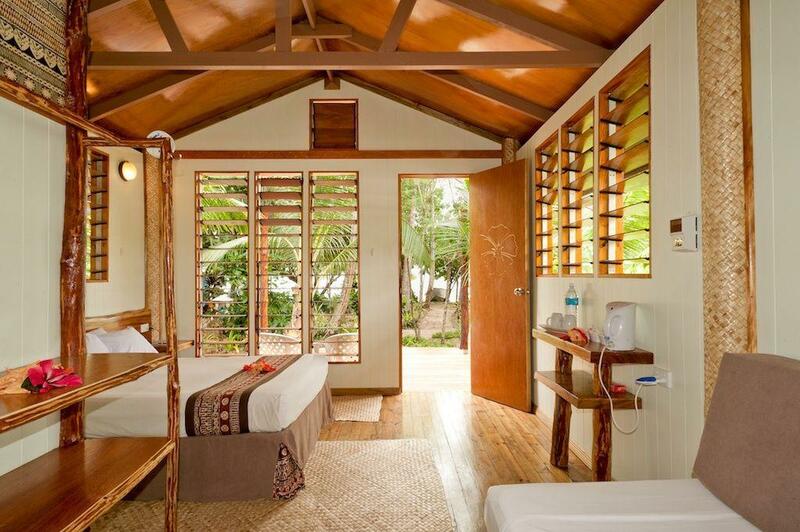 This Fiji accommodation offers guests traditional Fijian culture at its best. 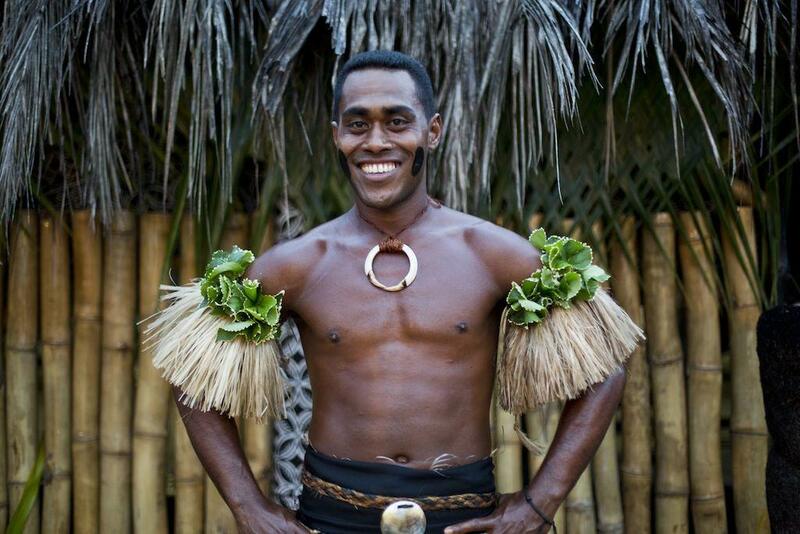 Robinson Crusoe Island Resort is well known for their popular Island dance show, featuring some of Fiji's best fire and knife dancers. 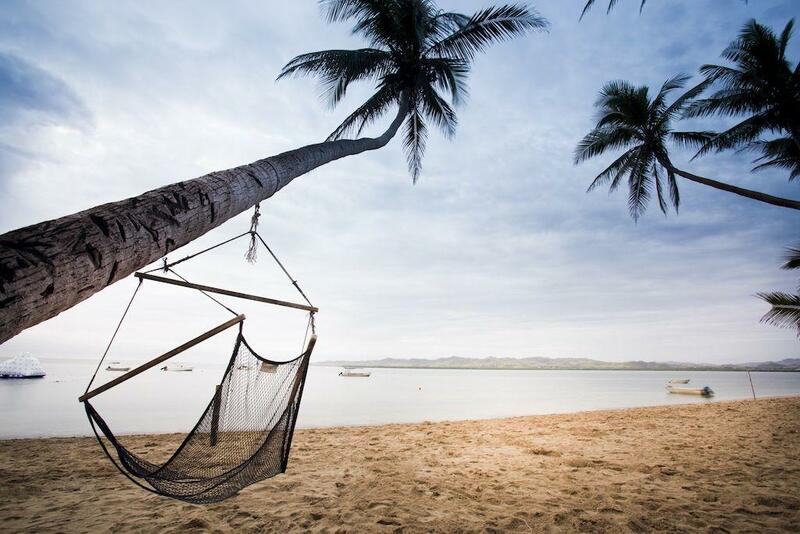 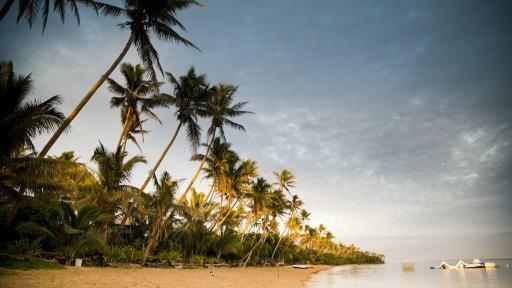 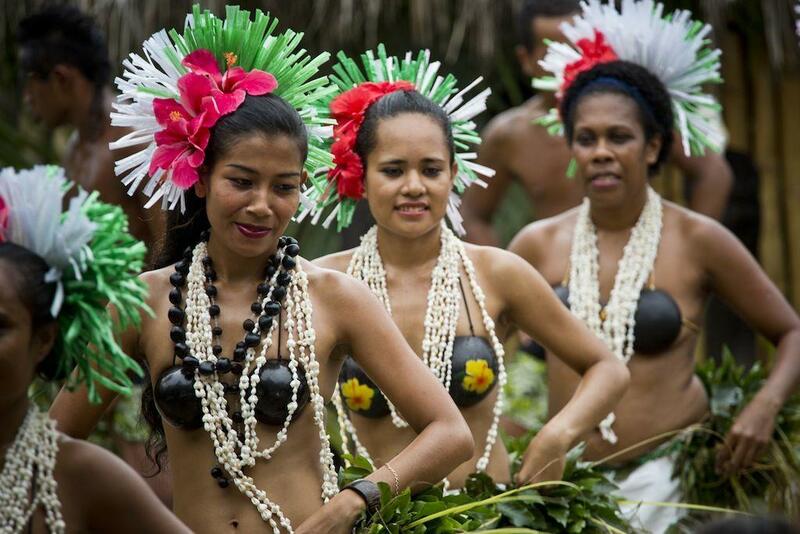 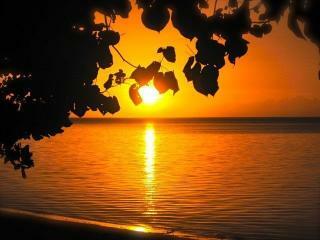 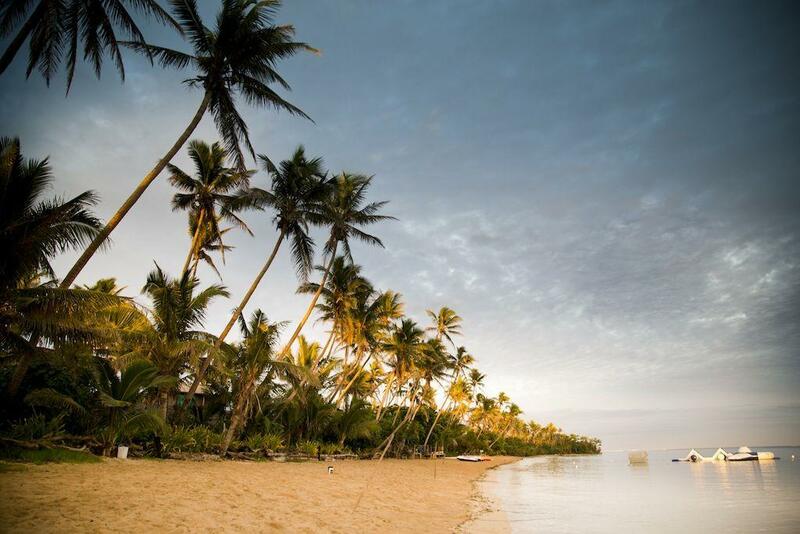 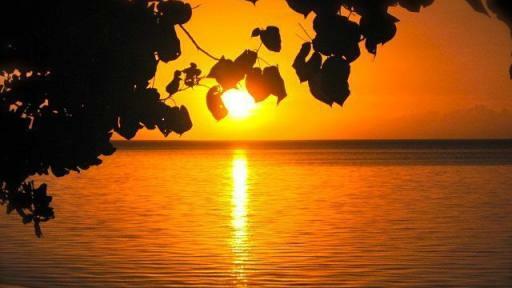 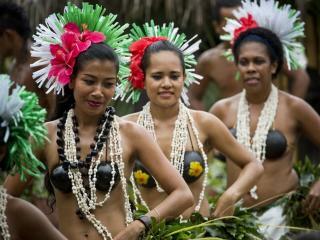 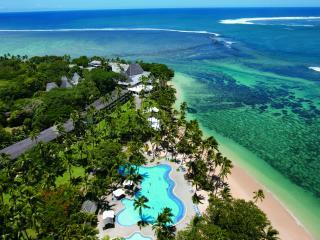 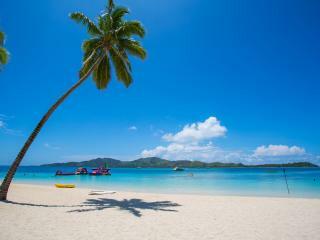 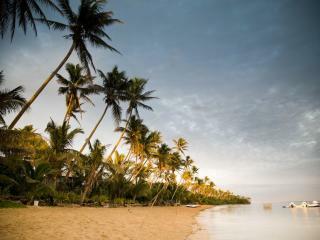 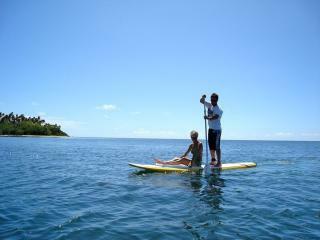 Experience the customs, culture & cuisine of Fiji at Robinson Crusoe Island Resort. 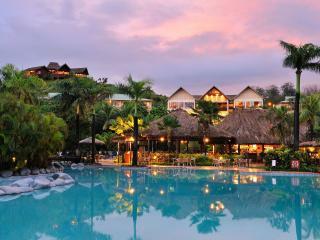 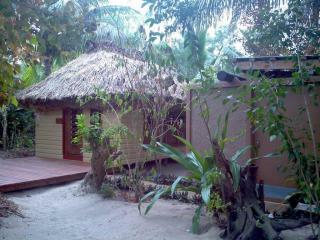 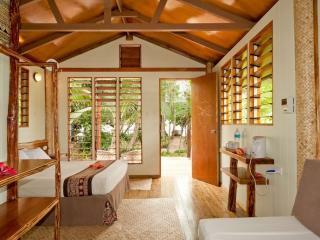 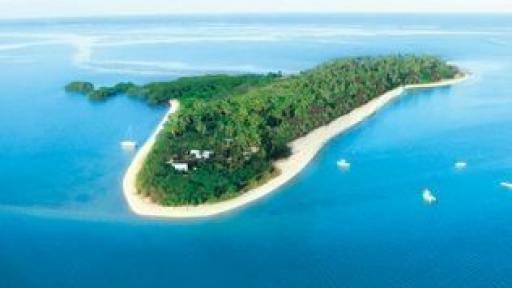 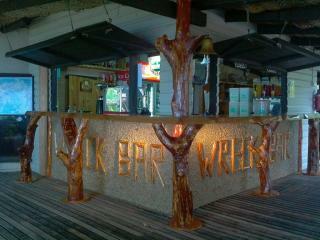 Robinson Crusoe Island Resort features Island Lodge Rooms as well as several styles of Bure accommodation. 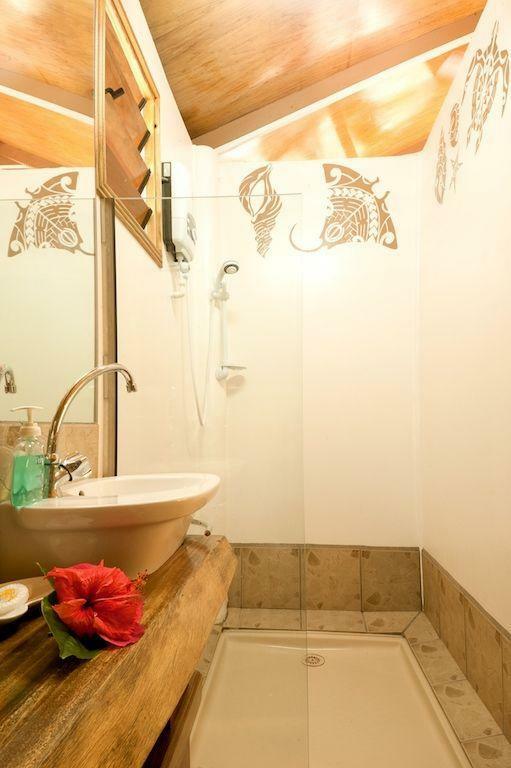 The Island Lodge Rooms and Bure Levu's have their own private facilities, whilst the Island Bures and Bure Lailai's are private rooms but share shower facilities with the dormitory accommodation. 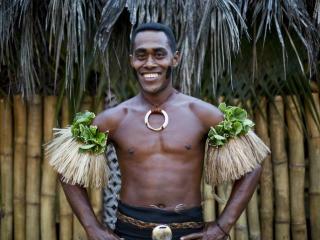 With an authentic Fijian atmosphere, Robinson Crusoe Island Resort offers a great range of onsite facilities including a bar, kids club and day spa as well as a number of complimentary activities including coconut jewelry making, plant and culture walks, a knife and fire spectacular as well as traditional dance. 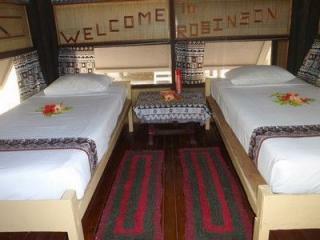 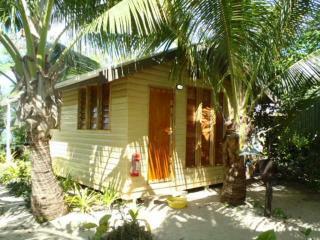 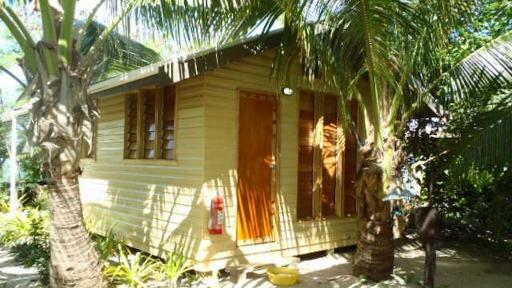 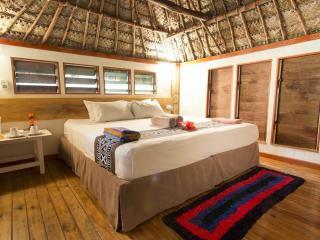 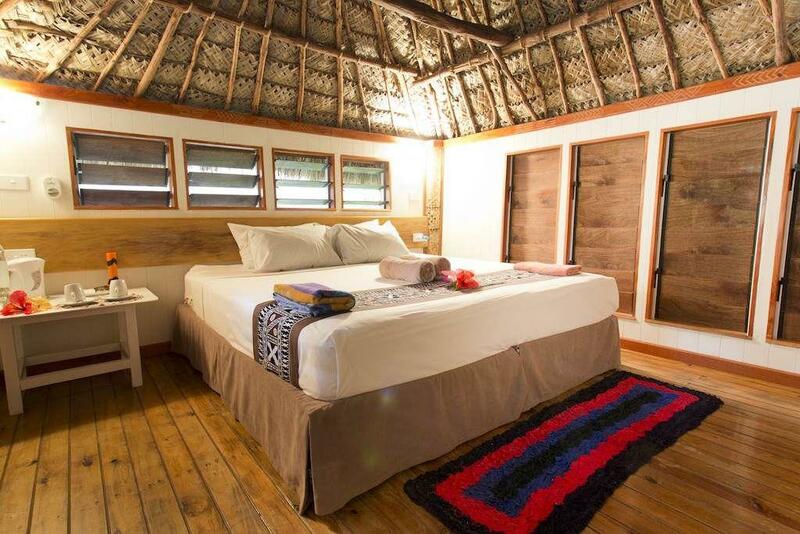 At Robinson Crusoe Island you can choose from Bure style accommodation to Dormitories.